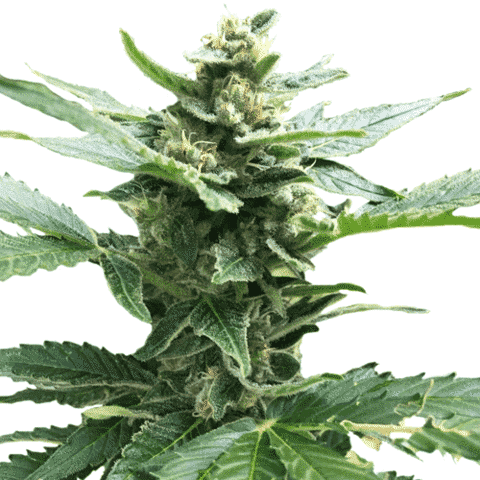 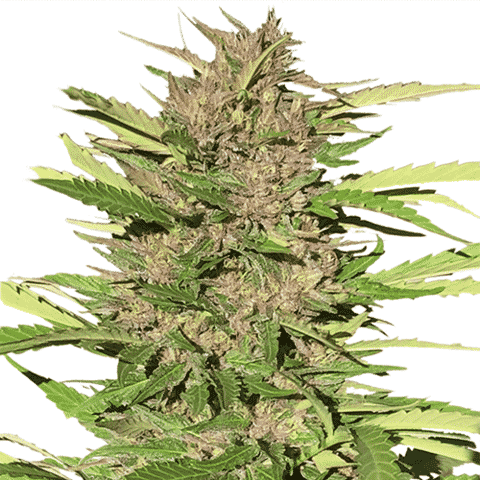 Original Land-race marijuana strains were either Indica, short, bushy plants, fast to flower with an increased level of resin, or Sativa’s, taller and longer to flower, but with increased yields and a more cerebral, energizing high. 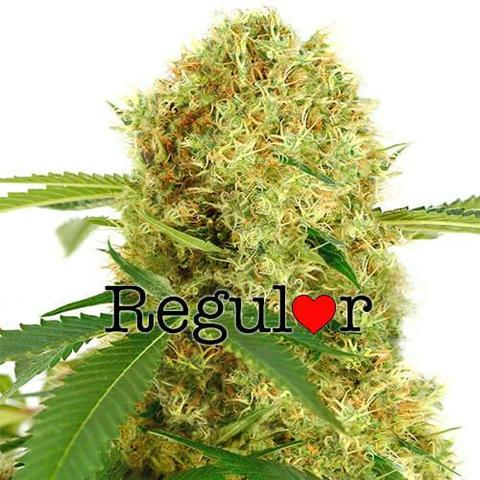 Almost all of the current and most popular marijuana seeds contain elements of both types of marijuana, and are known as hybrids, although many have one element more dominant than the other. 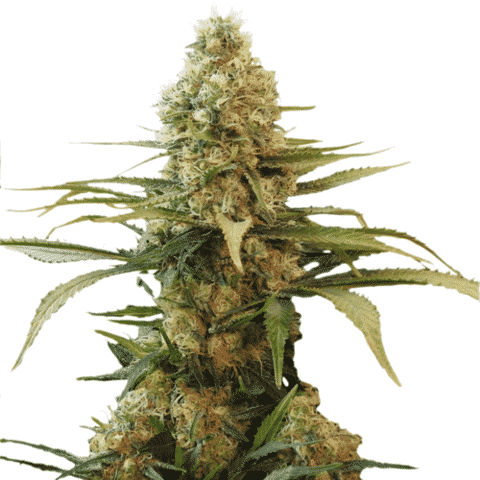 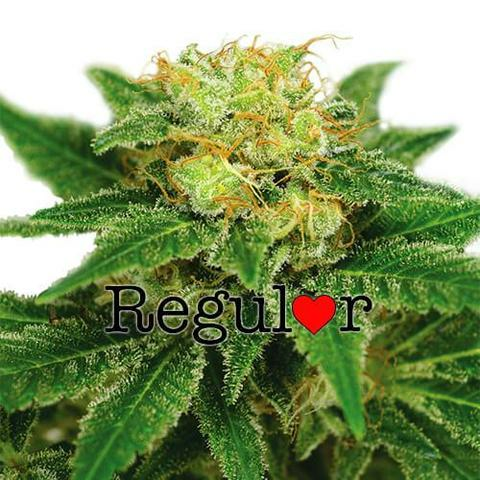 Indica dominant strains generally produce more compact plants with large, dense buds and a generous coating of resin. 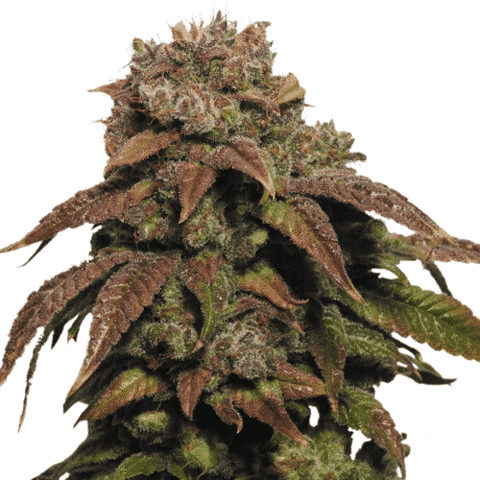 Often fast to mature, the buds produce a more physical ‘stoned’, ‘body-buzz’ sensation, sometimes described as ‘couch-locking’. 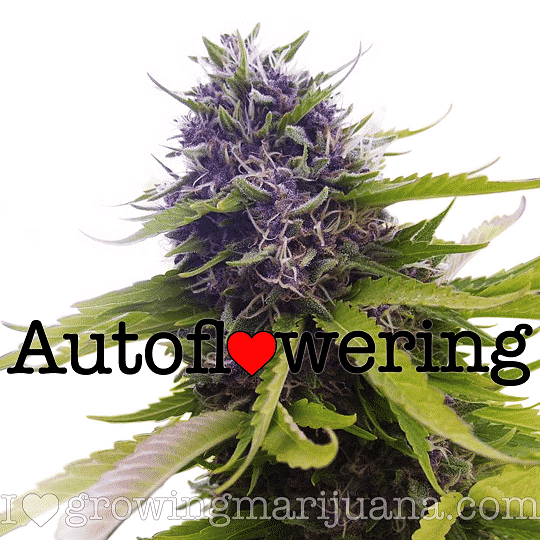 Often grown by medical marijuana use, for pain relief and an aid to reduce insomnia. 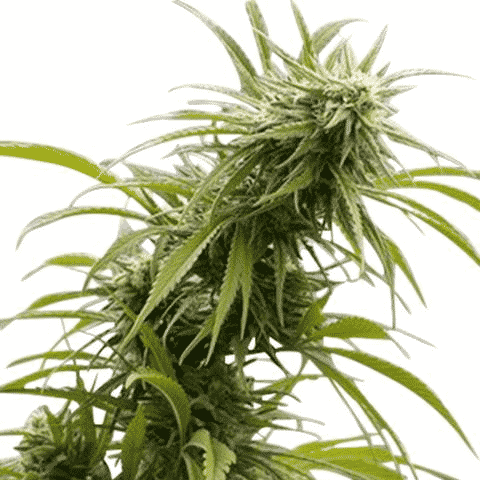 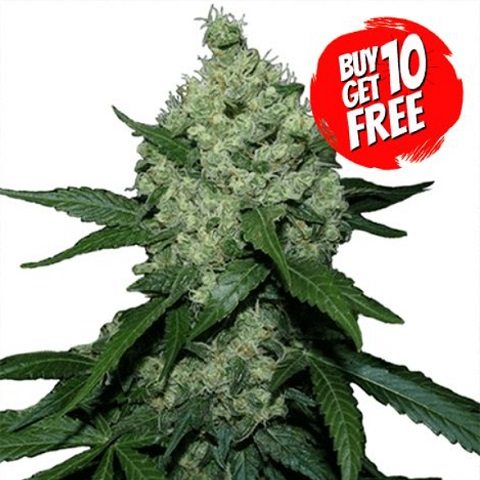 We offer a varied selection of marijuana strains, from pure 100% Indica’s to more evenly balanced seeds. 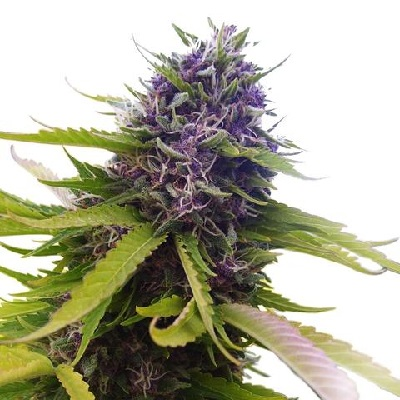 All seeds are guaranteed to germinate, producing the finest, highest quality plants with the flavor, smell and high you expect. 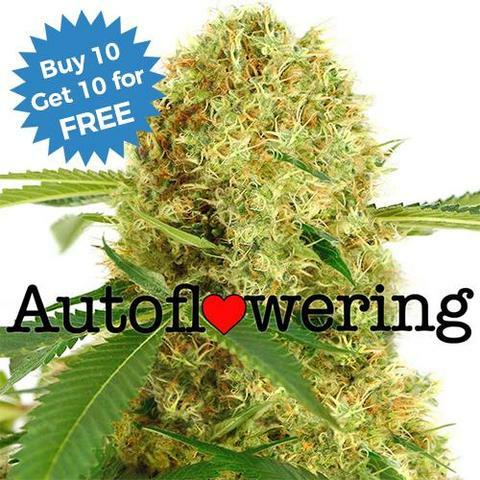 Receive full and complete support from purchase to harvest on all our recommended Indica seeds.